Sweet Sewn Stitches: I BEElieve! We are all exposed to heartwrenching stories...through blogs, news, and by word of mouth. 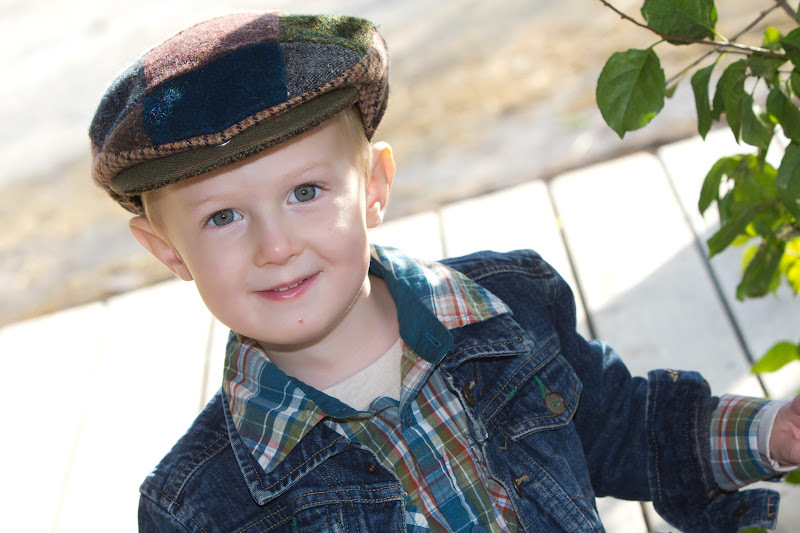 I am always sympathetic and saddened at tales of sick kids and parents lost too soon. It isn't until it hits close to home, that we start to reflect on life and how fragile it really is. I am a part of Mommy Fit, an amazing organization that helps families get fit. It has given me a sense of community and great friendships. Two families who are a part of Mommy Fit have kiddos who are bravely fighting cancer. 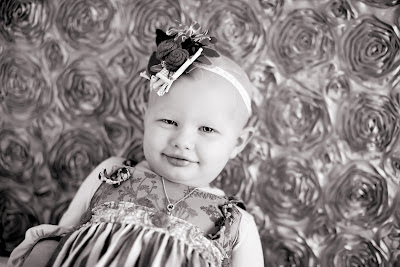 Henley is battling neuroblastoma and is fighting harder than ever right now. Wayland was diagnosed in April with a tumor on his brain stem. He has just completed a month of daily radiation...this will give him 12 months to live. Both little ones are three years old. Amazing kids with extraordinary hearts. Their families are even more awesome with the unbounding love and strength they show. 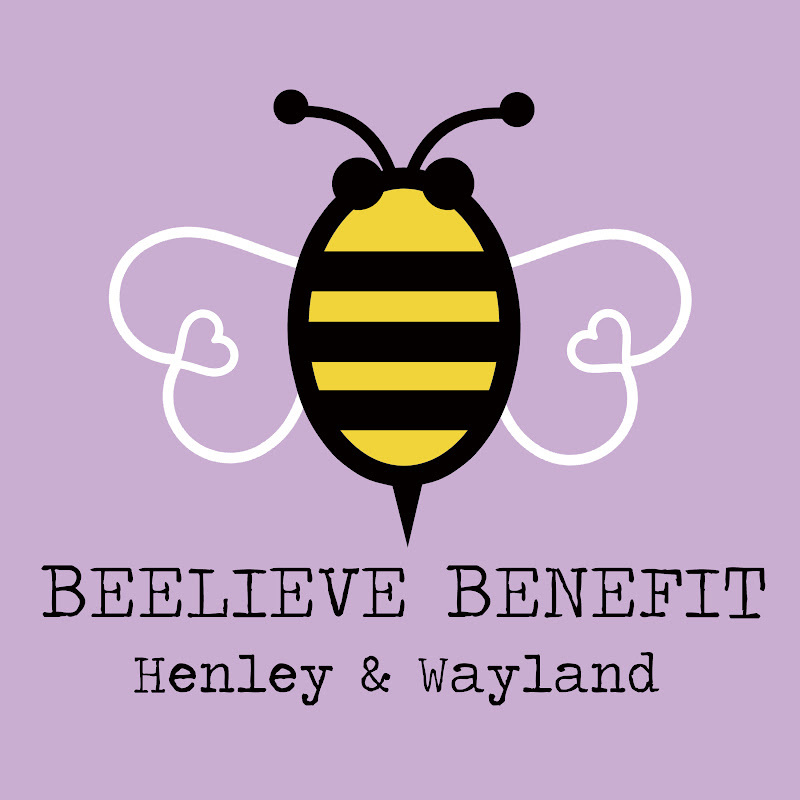 I am involved in planning the BeeLieve Benefit to help Henley and Wayland. The event is on July 21st here in Indianapolis and will include hors d'oeuvres, sweets, silent auction, and other prizes. All proceeds will go directly to the families of Henley and Wayland. If you are local, we would be overjoyed to see you there!! Just print this registration form and send to the provided address. If you are unable to attend, you can still help with a donation. All checks can be made out to 'Beelieve Benefit.' We are also asking everyone to send thoughts and prayers for these kiddos. There is further information about the event, including silent auction offerings at http://www.facebook.com/WeAreBeElievers. You can read more about their journeys through the following links. 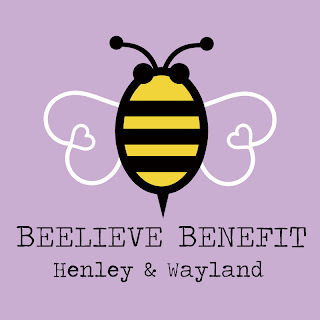 I know the event will be a blast, but more importantly I hope we can make life a little easier for Henley, Wayland, and their families. Thank you for all of your help!